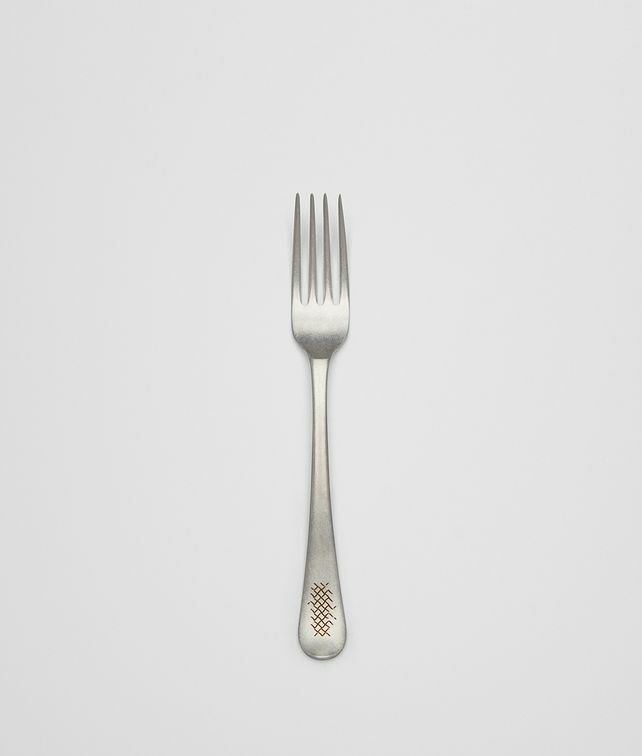 This luxury serving fork is thoughtfully crafted from high-quality stainless steel. Detailed with the intrecciato motif embossed on the handle, it will make a distinctive addition to any homeware collection. Height: 22.5 cm | 8.8"